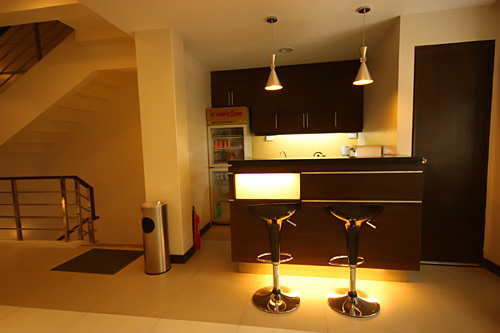 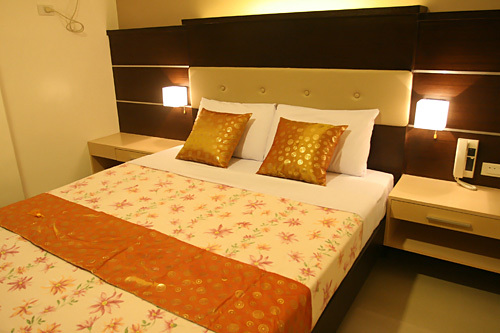 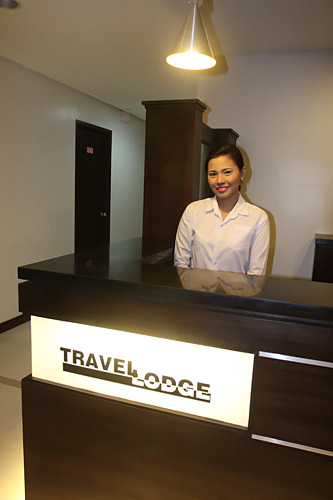 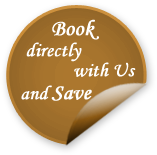 Olongapo Travel Lodge offers modern-designed rooms at a very affordable rate. 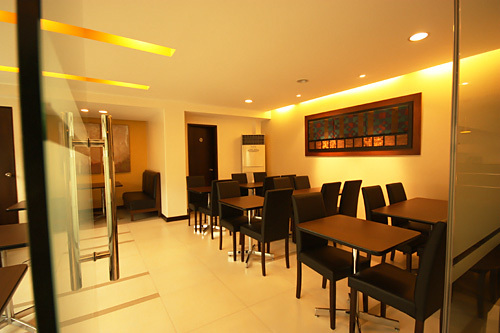 We are located at the heart of Magsaysay Drive where restaurants, shops and bars are just outside the doorstep. 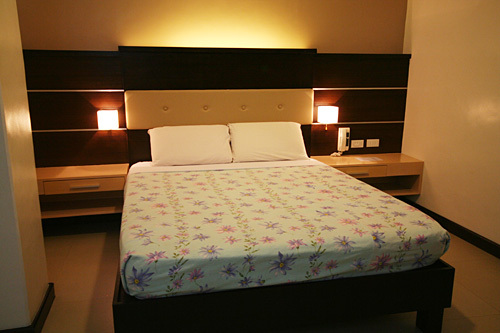 SM City Olongapo and Horbor Point, Subic Bay Freeport Zone are only walking-distance away.